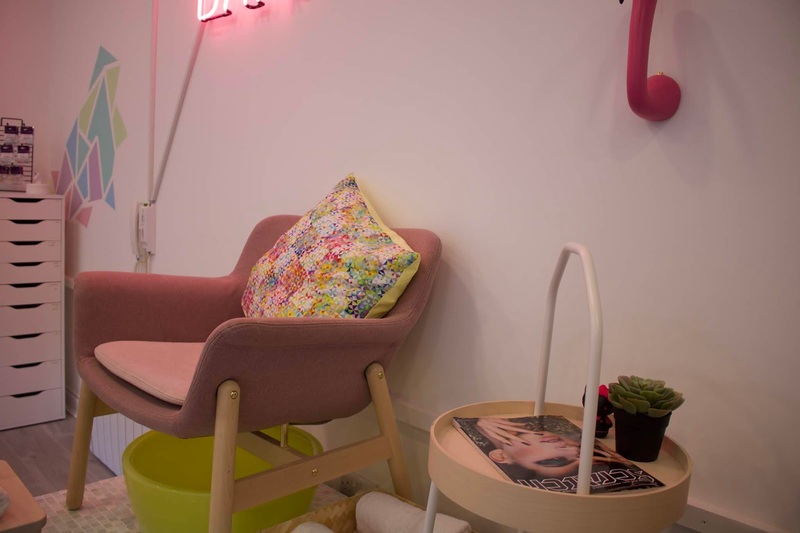 The Gelly Bar is a super cute and quirky nail salon based at The Shore, the very heart of Leith in Edinburgh on the busy and stylish Salamander Street, a 10 minute walk from my flat luckily for me! The Gelly Bar offer different treatments from nails, (AMAZING) pedicures, kids parties, Hen do’s and so much more. 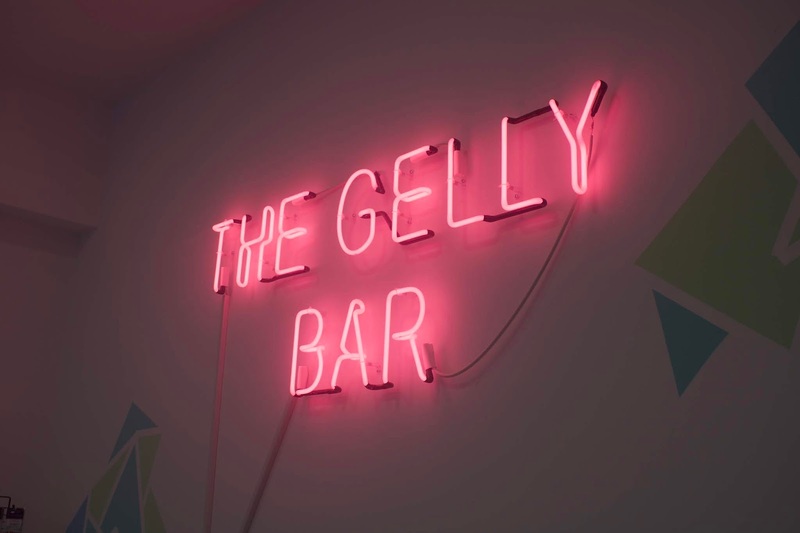 You can book with The Gelly Bar here or email them here info@thegellybar.com although I have heard that an app is coming soon to make booking even easier!